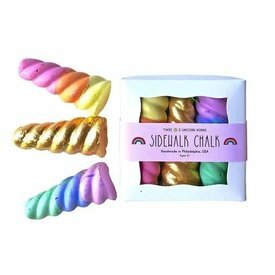 A sweet treat for outdoor drawing! 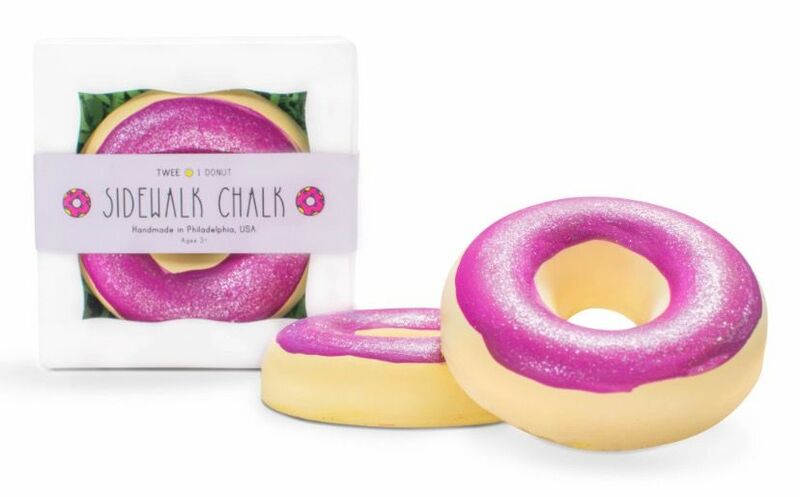 This Donut Chalk is handmade with love by an artist and preschool teacher. 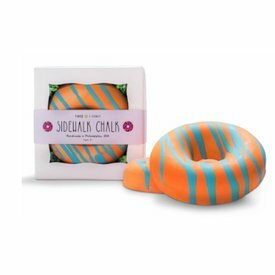 Every donut is hand-painted and decorated in a rainbow of colors: pink, orange, yellow, green, blue and purple. We will choose a random color for you unleass you specify in customer notes a color your prefer. 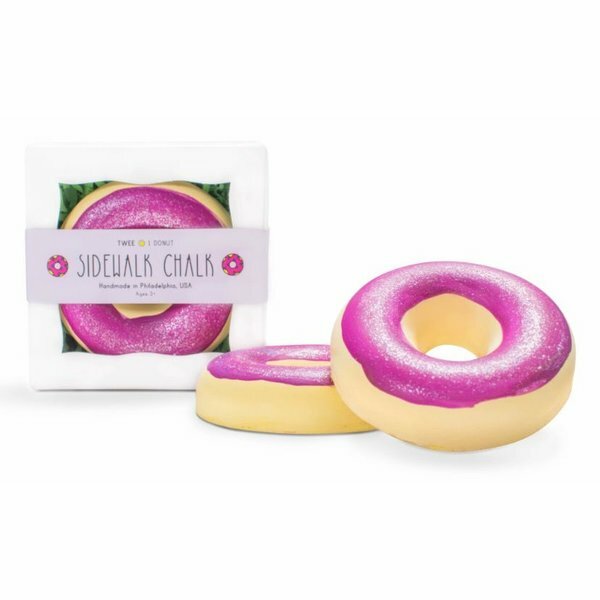 Each order includes: One chunky sidewalk chalk donut Dimensions: Each donut is approximately 4 inches in diameter x 1.5 inches thick The paint and coloring in TWEE products are non-toxic and the glitter is biodegradable and eco-friendly!